Unlike AIADMK, DMK and the Congress, the newbies like AMMK and MNM have to work hard to familiarise voters with their candidates and party symbols. 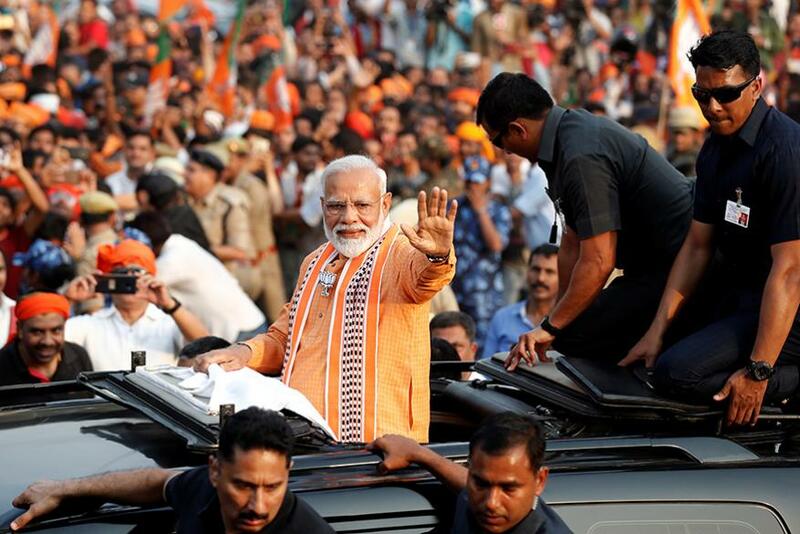 Chennai: From massive props on campaign vehicles to promotion through social media — the importance of election symbols cannot be overemphasised in this Lok Sabha election in Tamil Nadu especially with several new parties in the fray. Congress (hand symbol), the newbies like Amma Makkal Munnetra Kazhagam led by TTV Dhinakaran and actor-politician Kamal Haasan's Makkal Needhi Maiam (MNM) have to work hard to familiarise voters with their candidates and party symbols. "It was challenging for political parties to make voters in rural areas aware about the poll symbol. But, these days, even in rural areas, it will take a symbol in 15-20 days to reach the masses using social media," he told PTI.